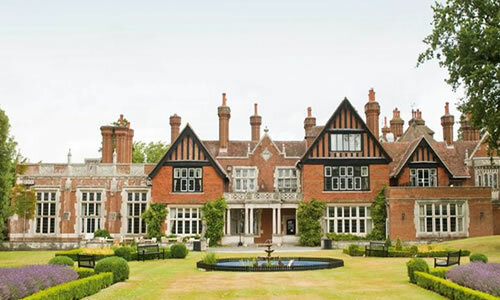 Timeshare at Macdonald Elmers Court Resort in Hampshire, England is at the edge of the New Forest, an area of unspoilt natural beauty yet only 145km from London. The main house is a fine example of Tudor architecture with elegant oak-panelled lounges and lounge bar. Its extensive grounds overlook the Solent and Lymington River, the area is known worldwide for exciting boating & sailing. 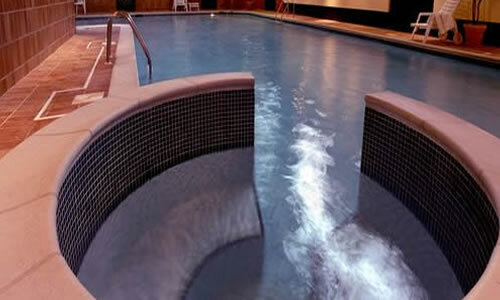 The wonderful Leisure Centre includes an indoor swimming pool, a children's pool, whirlpool spa, sauna, steam room, gymnasium, restaurant and bar. as an owner, you can use these facilities as often as you choose. 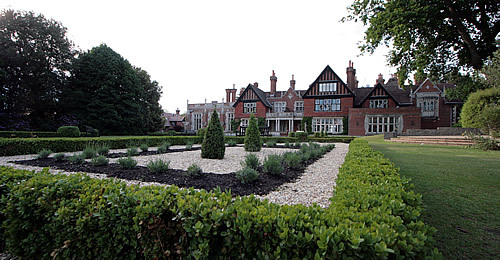 If its fine dining and entertainment you are looking for in your UK holiday, this is at the top of the list at Macdonald Elmers Court Country Club. You can indulge in quality cuisine at ''SAILS'' Brasserie or have lunch at the Waterford restaurant. Why not sample the pre-dinner drinks at one of the old traditional bars at Elmer's. Timeshare at Macdonald Elmer’s Court is an RCI Gold Crown established resort. Buying timeshare in the UK is certainly on the rise, and we strongly recommend Macdonald Resorts have some of the finest.